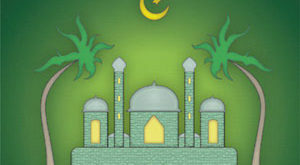 Asiff Hussein’s latest book Ivilly Pevilly. 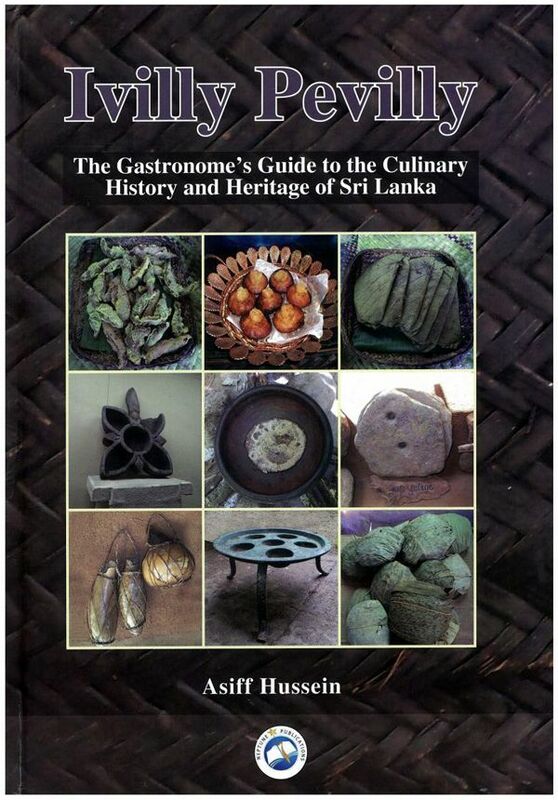 The Gastronome’s Guide to the Culinary History and Heritage of Sri Lanka covers Sri Lanka’s rich culinary history and heritage from the Stone Age to the modern era. 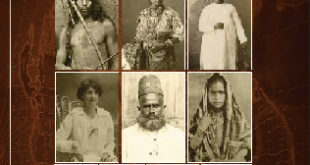 Well researched and profusely illustrated, the book commences with the diet of Stone Age Men and their Veddah descendants before dealing with over the centuries, the Sinhalese, Tamils, Moors, Malays and Burghers. What is most interesting about the work is the detailed manner in which it traces the origins of Sri Lanka’s traditional items of food, from their humble beginnings to the manifold influences they were subjected to in the course of their evolution to become what they are today. So detailed indeed that even the vernacular terms used to denote particular items of food are traced back to their original sources. Using such an approach, it has been possible to trace the origins of a good many indigenous items to a foreign origin. Sri Lanka is a veritable Gourmand’s Garden of Eden since it has such a great diversity of culinary fare, says the author. Many factors have contributed to this, among others the island’s rich bio-diversity with its exceedingly diverse flora and fauna, its insular character with easy access to marine food resources, its peopling by various communities with their own culinary traditions and manifold foreign influences as a result of trade, invasion and colonialism. The book is particularly interesting for those in the tourist industry, and all those interested in the rich and diverse cultural heritage of Sri Lanka. 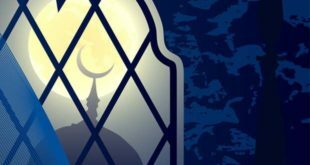 Published by Neptune Publications the book is priced at Rs. 2800.